Catriona and Clint have been together for six years. 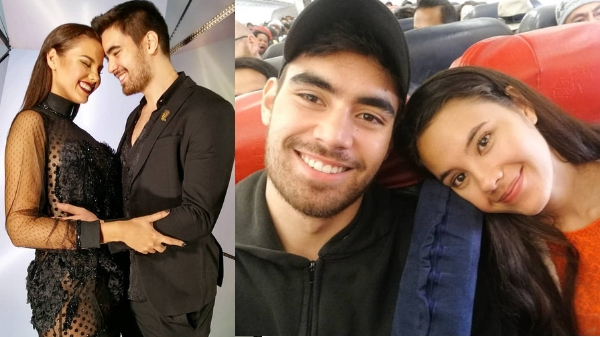 They celebrated their anniversary coincidentally on the Philippines’ independence day. With their busy schedules, the lowkey couple would often spent days apart. 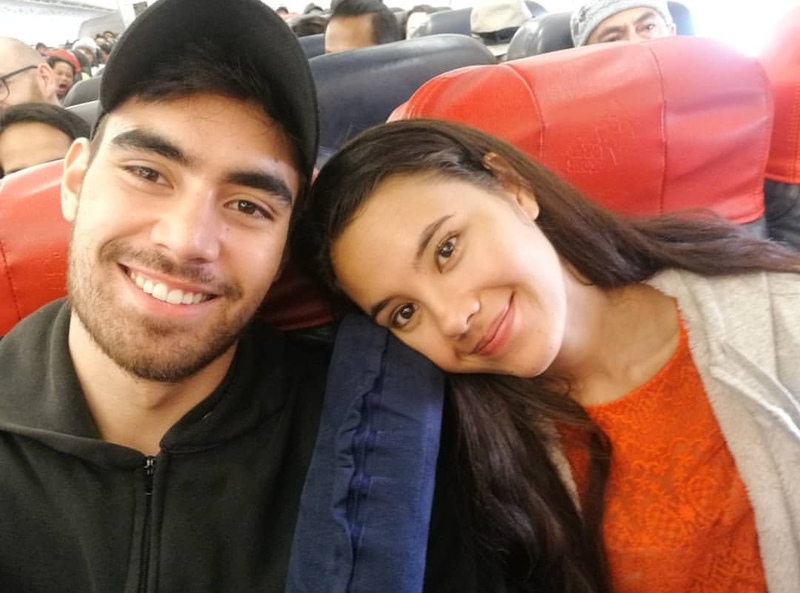 When they weren't able to be together for last Valentine's Day, Clint told Catriona, “There are 365 days in a year and I dedicated them all to showing you how much I love you ... even if I am on the other side of the planet." 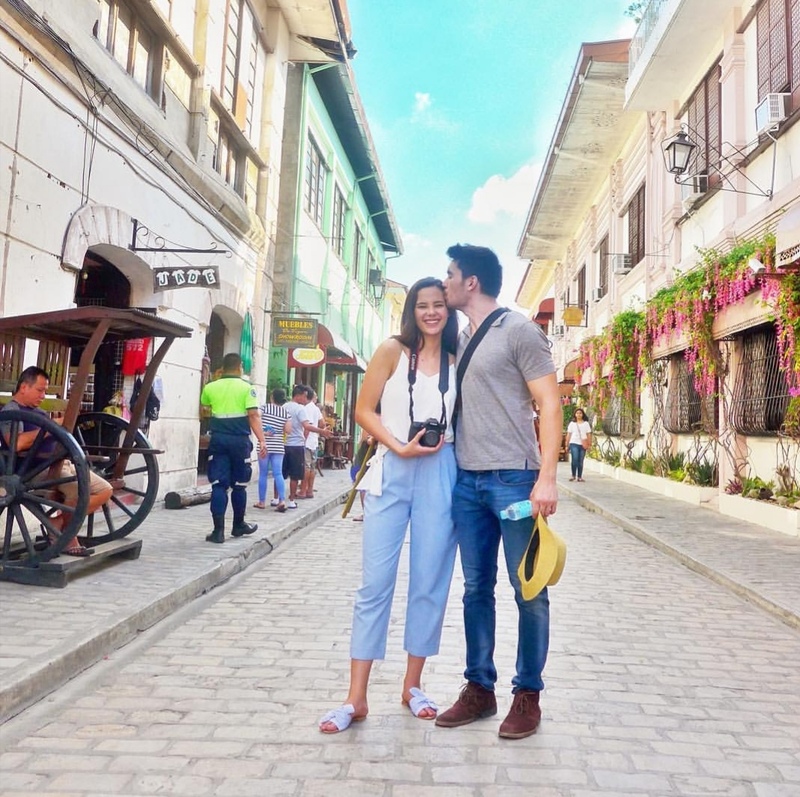 Just like any couple, Clint and Catriona also enjoy a simple dates together. 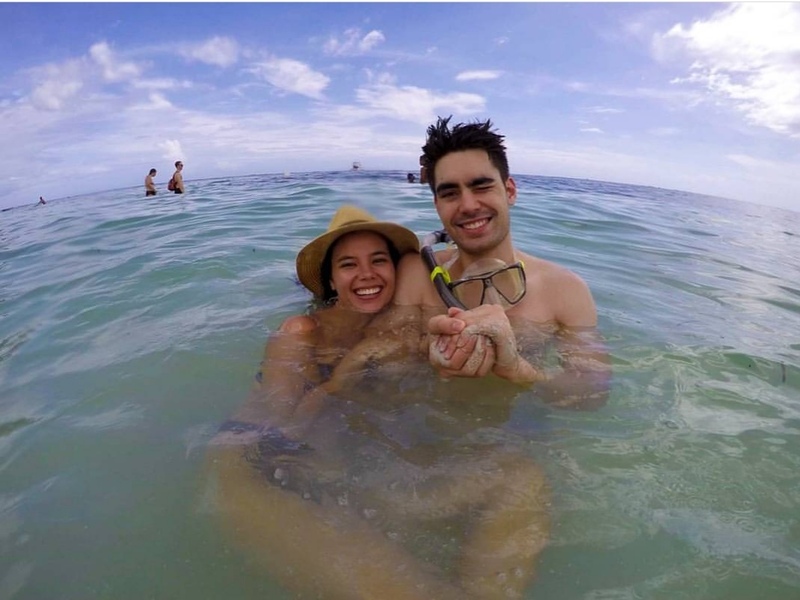 Meanwhile, Catriona calls Clint “my love” as they squeezed in a day at the beach despite their busy schedules. 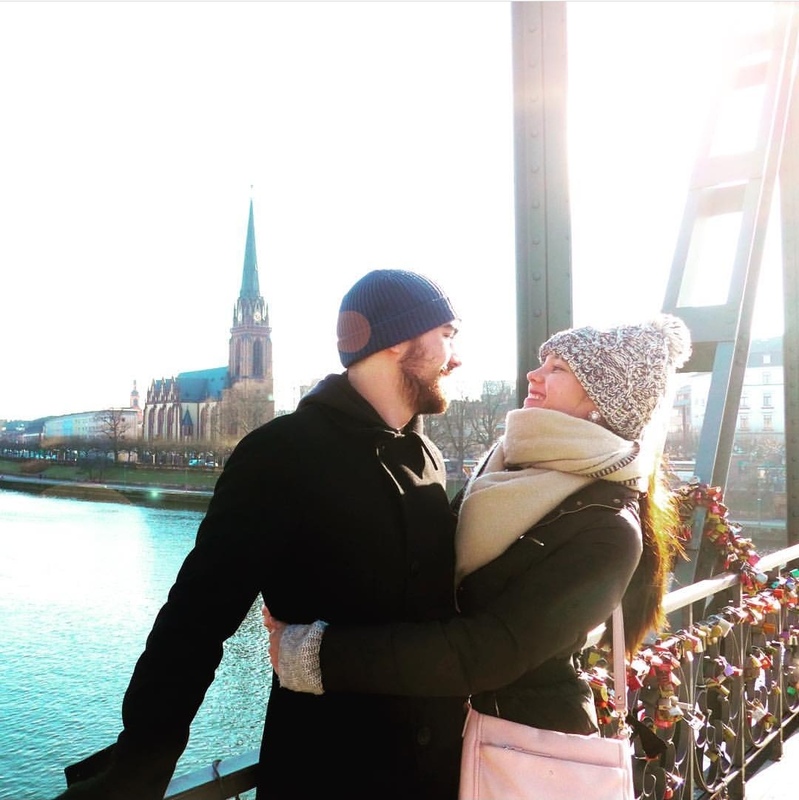 From the historic sights of Vigan to the Eiserner Bridge (Love Bridge) of Germany, the lovely couple only had eyes for each other. Clint Bondad was a member of ASAP's defunct group, the Coverboys. He stars in latest commercial of Jollibee as Ken. In 2016, Bondad was named first runner-up in the Century Tuna Superbods. Clint Bondad stars in Jollibee commercial.